Wajahat Ali is an author, television producer, and sits on the board of directors for the Before Columbus Foundation. Co-written with William J. Barber, II, Stosh Cotler Sister Simone Campbell. “A poet takes aim that the literary and political patriarchy”. Anne Waldman was honored for Lifetime Achievement in 2015 by the American Book Awards. “Hi, everybody! 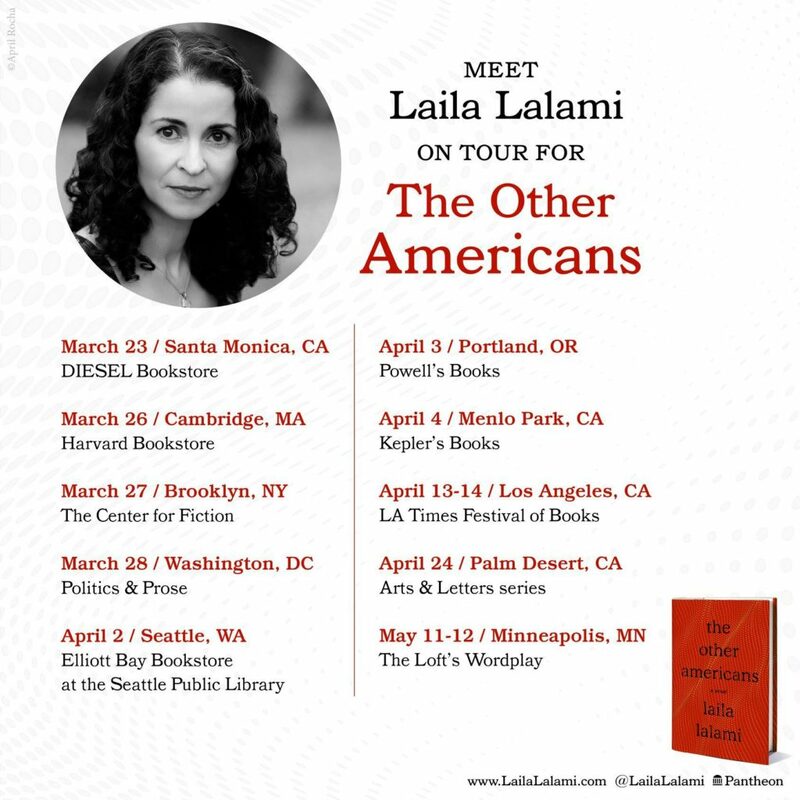 My new novel, The Other Americans, comes out on March 26, 2019. It’s a story about home, what makes us leave or draws us back, and I can’t wait to talk to you about it. Come say hi at one of my readings!” – Laila Lalami. Lalami’s The Moor’s Account received the American Book Award in 2016.